Another month has passed which means it's time for monthly faves blog post. 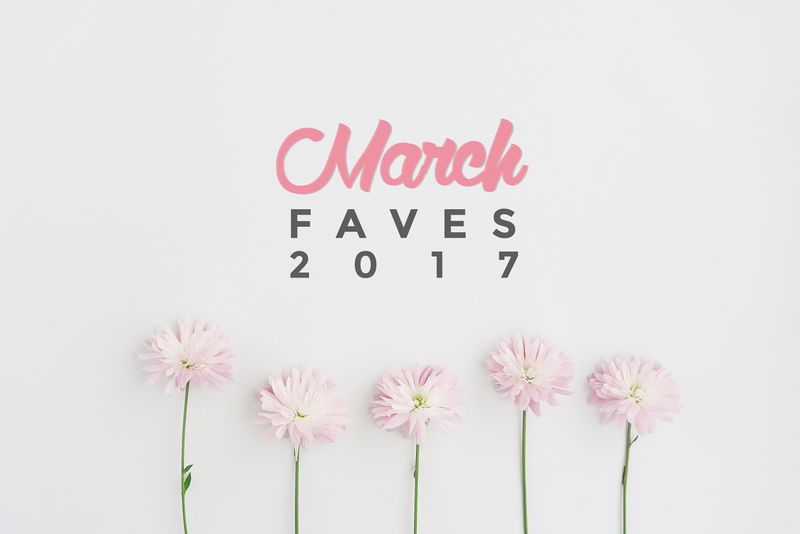 Today I'm going to share some bits of pieces of my March Faves which is my first ever faves blog post for this year. I know, it has been a while. But at least now, it's back. It has been a busy first months of the year and since it's almost the end of my Junior year in college a.k.a Summer Time. I'm hoping I can focus more now on my blog. March Faves 2017, let's get right to it! I bought this in January and I've been using it like once a week since then. You can check some of my posts wearing this maxi skirt over on my Instagram. Since this skirt is made in cotton, it is definitely perfect for the tropical weather here in the Philippines and it matches almost all my tops. Have no reason to not like it! I'm sure I bought this earlier this month and sadly I'm already done with it. 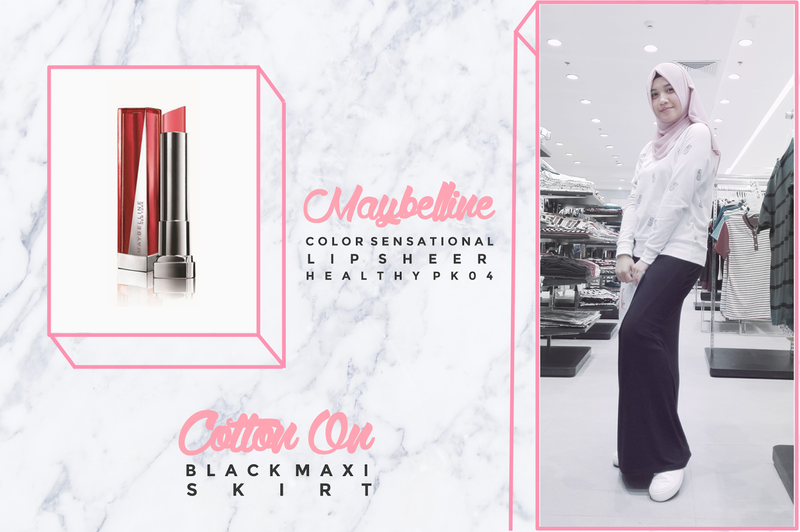 I love the shade of this moisturizing lipstick because it gives the freshly done look and it lasts half the day. So, I'm definitely looking forward to purchasing another one, however I feel like I need to try another brand. If you have any suggestions, feel to write it in the comments box below. My friend and I had an exhausting day and decided to hop into a cafe called Cakes. We ordered the same chocolate cake that became the highlight of our day. This chocolate cake is only P50 and it's larger than a normal size of slice. I couldn't even finish it, so I brought it home and my mom loved it. Ever since, I've been buying this cake for mom and myself. Ooh I'm starting to get hungry! Basically it's a Rom-Com drama in Korea that I love so much since Episode 1. Every episode makes me burst into loud laugh with teary eyes. It's an extremely funny drama that receives so much love. Park Hyung Sik was the main reason why I watched this drama because damn-he's-so-good-looking and a great king in Hwarang. But now, I love all the casts and the entire drama/plot itself. I don't want to spoil anything so I highly recommend you to watch it now. It's still on its Episode 10, so go watch it now. You won't regret it. Joan Kim is a vlogger in YouTube who basically vlogs every day since November 2016. She's definitely a workaholic while pursuing her passion through beauty, fashion, and amusing discoveries of shops and cafes in Korea. She inspired me in so many ways. Not just I love her videos' contents but I love her personality in general. Anyway, I haven't missed a day since November. I'm a huge fan. 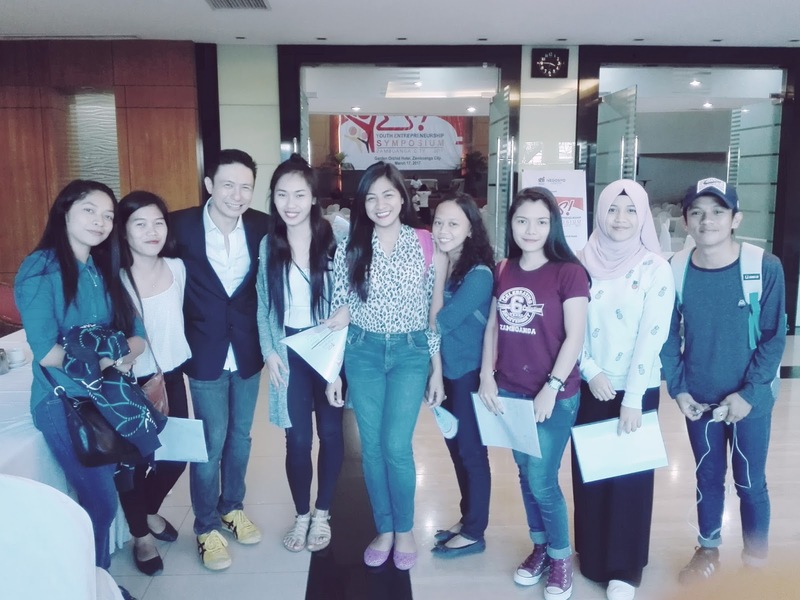 Last March 17, 2017, we were invited and went to this symposium held by the DTI exclusive for all business and management students here in Zamboanga City. It was an opportunity for us to gain business knowledge, strategies, and hear experiences from different inspiring speakers. Not just I enjoyed the speeches and Q&As, I loved the entire symposium as I've gained so much motivation to pursue my dreams and how to work for them while working on my fears as well. Shoutout to Mr. Butz Bartolome and Mr. Aues Arcilla for giving us such wonderful speeches and lessons. A ruler of the skies"
I wear skirt like all the time. I love it! Joan is such an inspiration to me, she has a great personality, maybe that's why she's our fave. Thanks Renee, I hope you'll have a happy April! Time flies so fast. Thank you Leta! Beauty and the Beast is so beautiful that's why it is the #1 Movie in the whole world, it deserves the title. I enjoyed Beauty and the Beast twice in March haha, I really enjoyed it too. I haven't actually eaten any chocolate cake in March but now i'm totally craving it! Great compilation, range of things to try out! Haha, we're such addicts. Oh no, I think it's time for chocolate cake now! Thanks for dropping by, Kate.